These are reasons enough to sign up for a lock upgrade today. If you’re still unsure, you can reach out to Rolling Meadows Locksmith Service for assistance. Feel free to reach out to us. 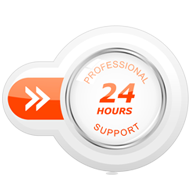 We’re available 24/7 in Rolling Meadows, IL area. 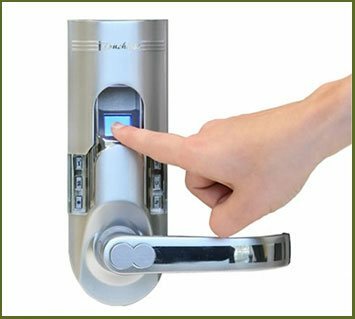 Trust us to install the best keyless entry locks for residential properties!